Ommy Dimpoz was flown back to South Africa for treatment after his condition worsened. The Bongo singer was recuperating in Tanzania after undergoing a major surgery in South Africa sometimes in June this year. The ‘Nai Nai’ hit maker developed serious complications on his throat while attending Alikiba’s wedding in Mombasa. He traveled to South Africa where he went under the knife to have his esophagus rectified. Ommy Dimpoz recently returned to Tanzania before he was quickly flown back to South Africa after his condition started deteriorating. 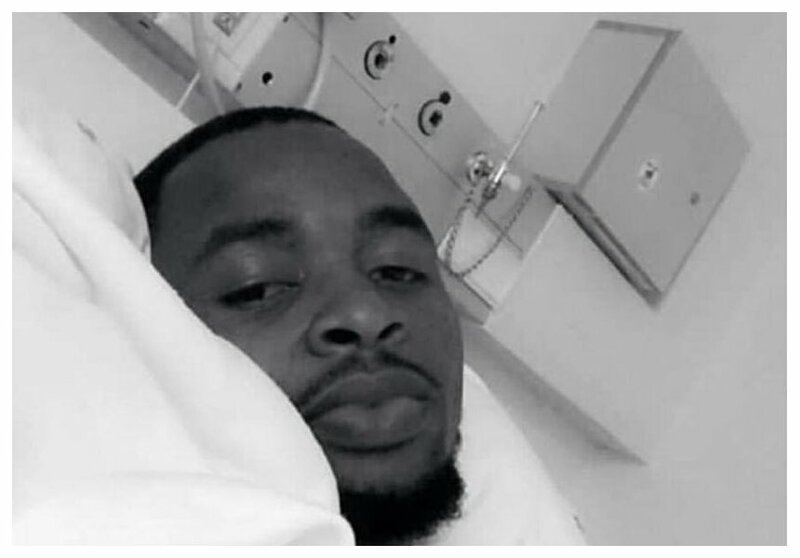 Several celebs including Diamond Platnumz and Avril Nyambura have sent messages of encouragement after Ommy Dimpoz was rushed back in hospital.